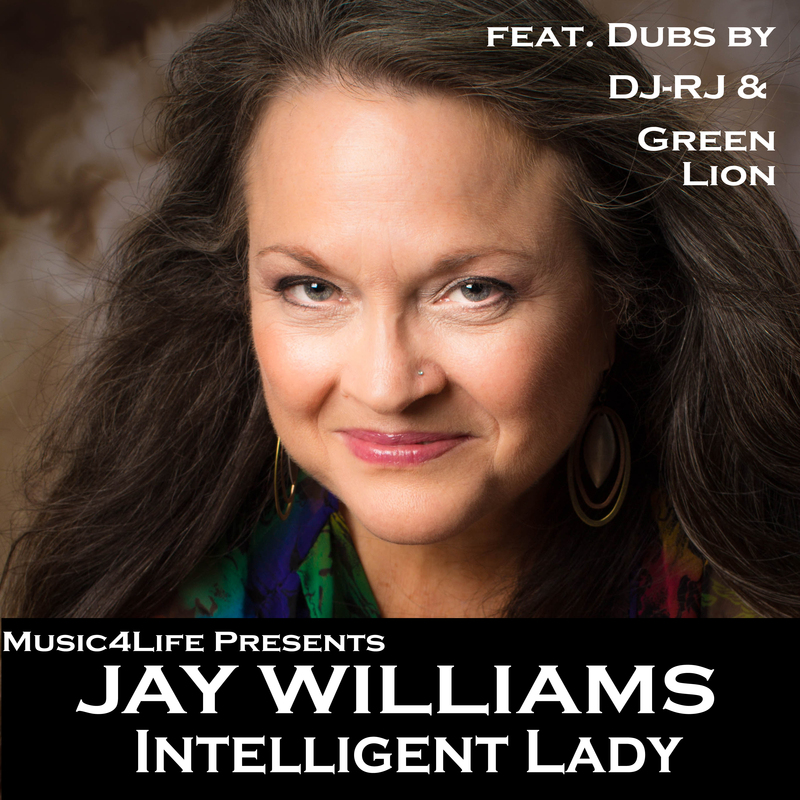 Our newest release is Intelligent Lady from Jay Williams. This was a very exciting project as we added two crucial dub mixes, one I did and one done by Dartanyan “Green Lion” Winston from Detroit. I always love to collaborate with people who have a passion for what they are doing. Featured on the cover is the “intelligent lady” that inspired the song, Cindy Williams, who is Jay’s wife. You can download it here on iTunes and also on Amazon. Thank you for supporting this project!